World Snooker has finalized the official rules of snooker and billards and it takes effective immediately. For the below is the summary of amendments, or Click Here to download the full and updated rules. 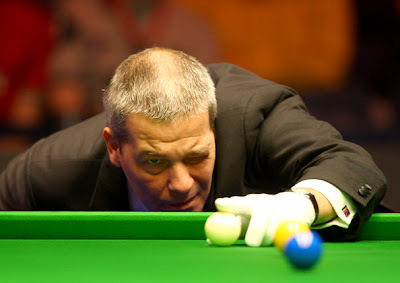 It operates in all World Snooker events.